I’ll be writing a blog soon on knowing God’s word for yourself. 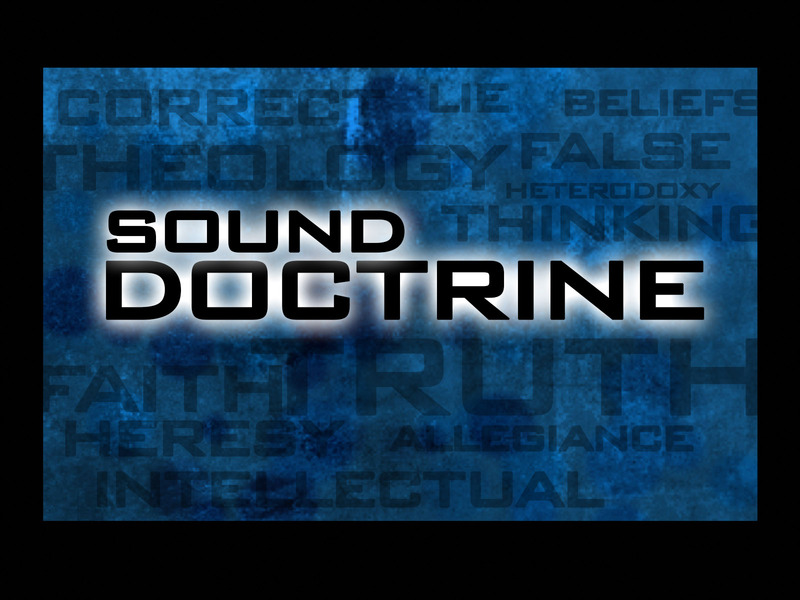 God’s word is very powerful…but If unsound doctrine is taught to you………What can happen? Confusion, unanswered prayer, wrong direction, unclear path, unsure of Gods will, disillusionment and a misguided, heart mind and soul.